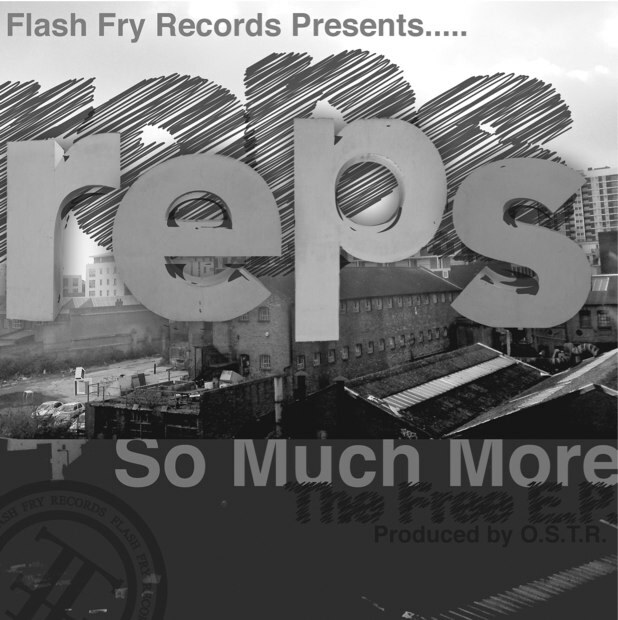 Flash Fry Records has hit me up with a sweet free download from the artist Reps. The ‘So Much More E.P’ is a taster of what the artist has been up to the last few months and gets us prepared for the release of his forth coming album which drops this summer. The story behind the e.p is a very interesting one, Reps has been busy the last year travelling back and forth from L.A, Poland and the UK working on new material . The ‘So Much More E.P’ which is available to download here is the result of his time spent in Poland working with producer OSTR. The works in the E.P took only a month to produce, and in my opinion sounds exceedingly good for something created in such a short amount of time.